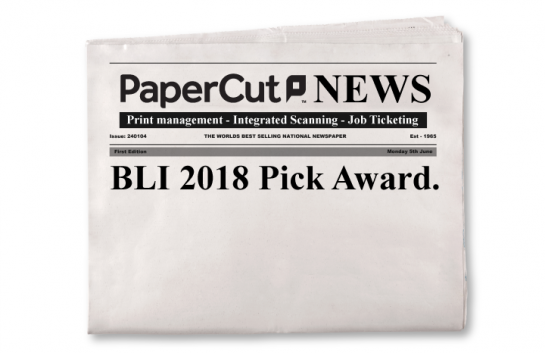 PaperCut v17 was named the Keypoint Intelligence BLI 2018 Pick Award winner in the Outstanding Cost Accounting & Cost Control Solution category! By Buyers Lab International. 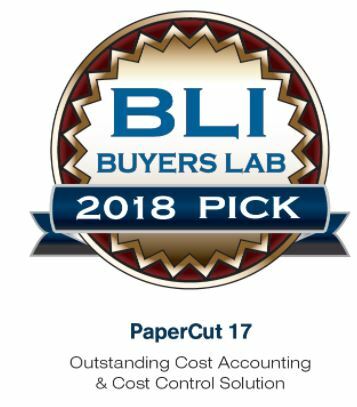 BLI‘s analysts said that PaperCut MF/NG v17 top the charts when it comes to cost savings, all thanks to the amazing features our partners and customers have. Each product that passes BLI’s tests are awarded a platinum, gold, silver or bronze ratings, with the best performers qualifying as Pick contenders. 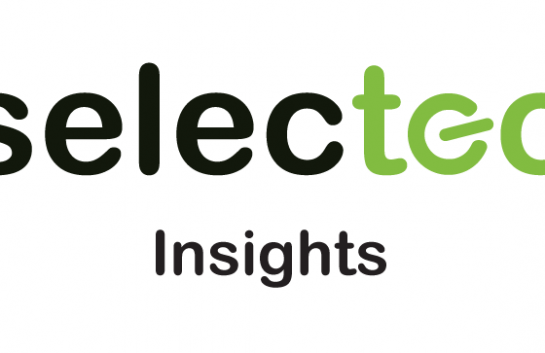 BLI’s Document Imaging Software Picks are subjected to a rigorous 12-month testing cycle which evaluates products on their key attributes such as features, usability and value. 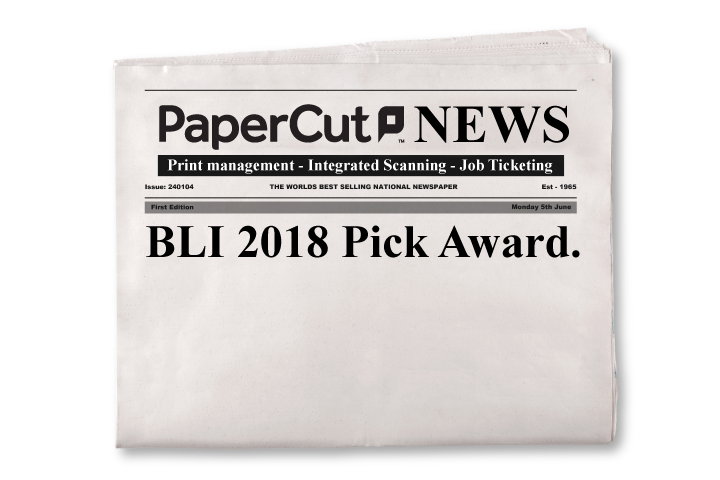 This award is the fourth BLI recognition that PaperCut has received. It won the 2015 Pick Award in Outstanding Print Management Solution, the 2012 Pick Award for PaperCut v12 in Outstanding Print Management Solution and the 2011 Pick Award for PaperCut v11.2 in Outstanding Cost Recovery Solution.